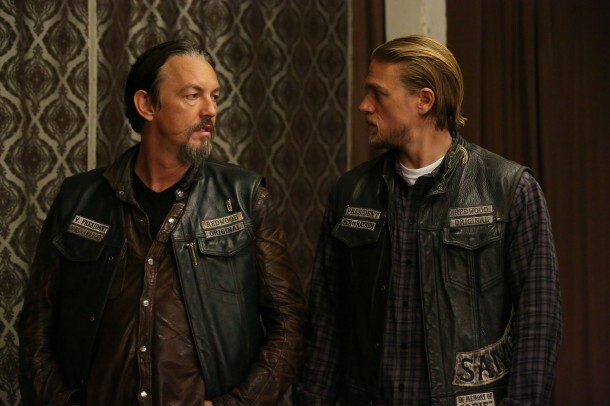 Watch a preview and a special content piece for SONS OF ANARCHY, which airs Tuesday nights 10:00 PM ET/PT only on FX. “What a Piece of Work is Man” ~ The club deals with heartache internally and conflict with the organization at large. Inside the Final Ride: Making The Cut ~ Kurt Sutter takes you inside the SOA editing room to show how episodes come to life in post-production.